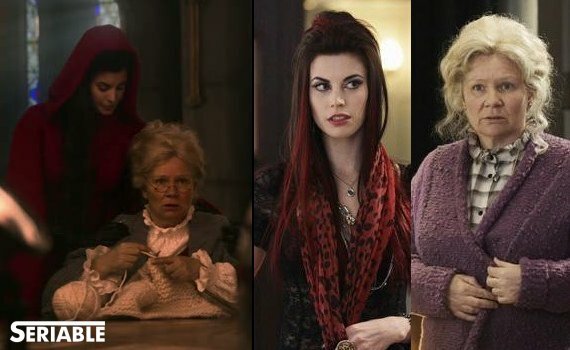 Red. . Wallpaper and background images in the Red Riding Hood/Ruby club tagged: red riding hood ruby meghan ory little red riding hood once upon a time. This Red Riding Hood/Ruby photo contains picha, headshot, and closeup. There might also be wamevaa vizuri mtu, suti, suruali nyayo, pantsuit, mtu wamevaa vizuri, suti ya suruali, suti biashara, and biashara suti.